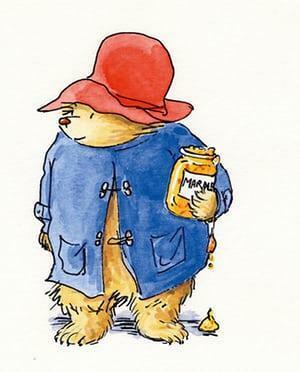 On the 14th November our Head Boys and Head Girls were invited to a memorial service for Michael Bond, the author of the Paddington stories, at St Paul’s Cathedral. The special service consisted of readings, prayers, hymns and stories. The children were able to listen to Hugh Bonneville (who plays Mr Brown in the new film) and the actor and actress who play the Brown children. It was a wonderful celebration of Michael Bond’s life.